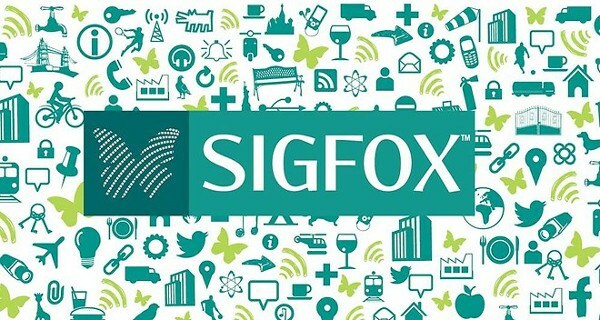 Can SIGFOX 'unlock the promise' of the Internet of Things? Home News Can Sigfox ‘unlock the promise’ of the Internet of Things? 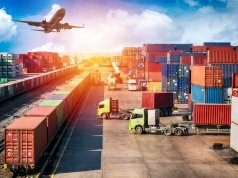 Can Sigfox ‘unlock the promise’ of the Internet of Things? 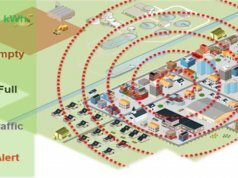 Arqiva have built up an extensive IoT network with market leader Sigfox over the last year. The British telecommunications company tells IoB why it could prove pivotal for Internet of Things adoption. At the Internet of Insurance summit in London in June, Arqiva’s head of channel Ian Stewart talked broadly on how the company is looking to unlock the potential of IoT through low power area networks. 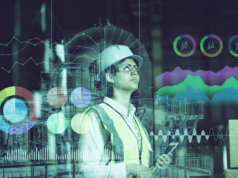 Sigfox – which has established IoT projects across the globe – works to link low-energy objects – like meters, smartwatches and every day electrical appliances – through the emission of small amounts of data. This data is transferred between them via long radio ISM band waves, similar to those used during submarine communication during the first World War. The benefits of this is that connected devices have a long battery life, while the installation is done at a very low cost and with an even smaller maintenance charge. 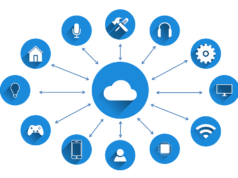 Stewart explains: “We’ve been building a dedicated IoT network with Sigfox, which is a new low powered wide area connectivity technology. The focus here really is we talk of trying and unlocking the promise of IoT. 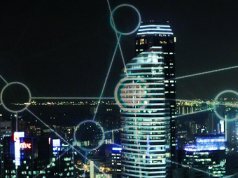 “We find Sigfox is unique in that its global ecosystem of partners developing capability from tech solutions right to end and service solutions. 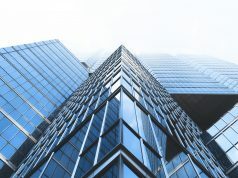 “Also it’s a unique business model in that they are creating a global virtual network…where many other organisations similar to Arqiva are signing agreements and building their own networks with Sigfox technology.